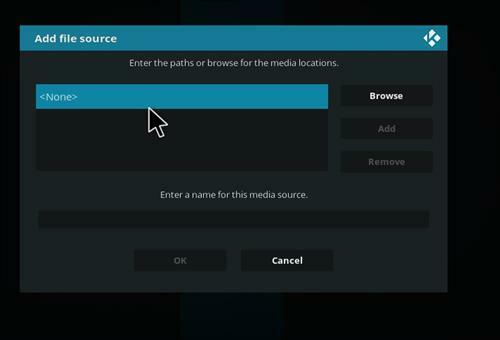 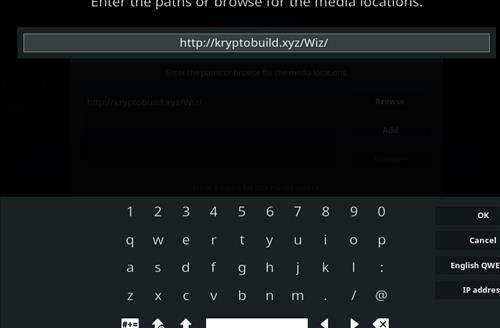 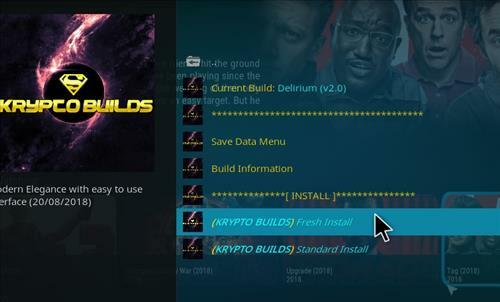 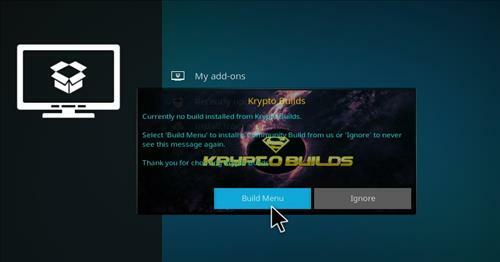 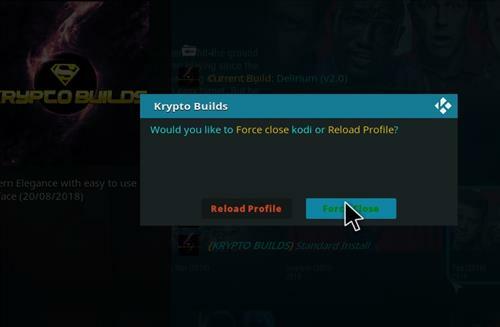 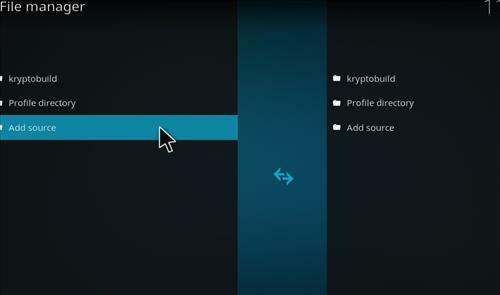 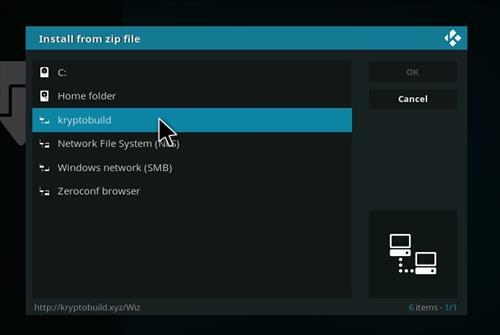 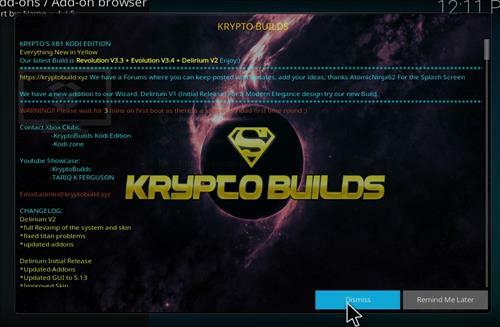 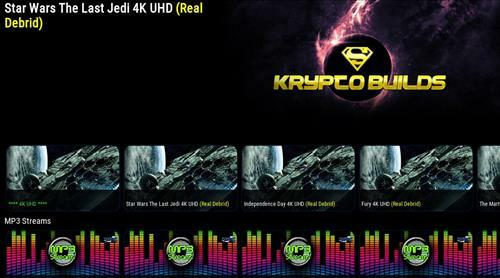 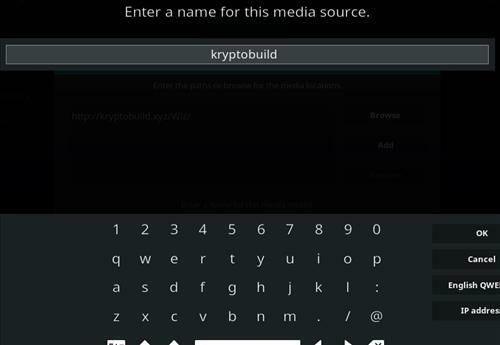 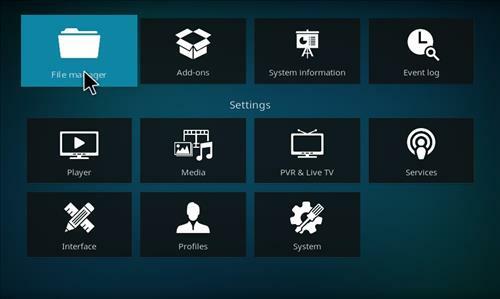 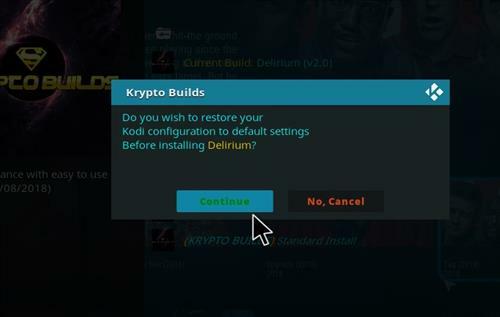 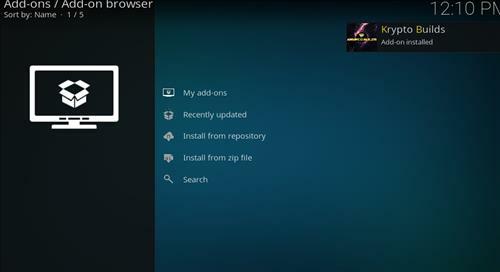 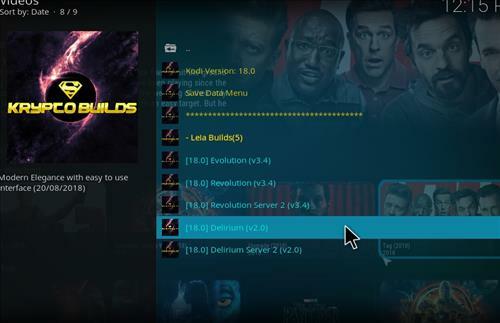 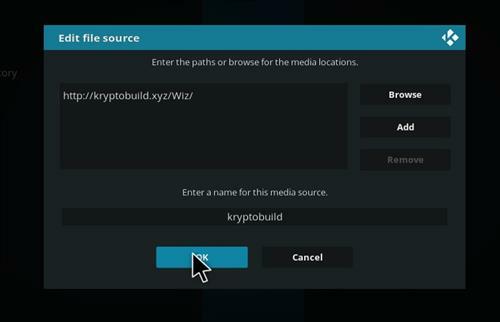 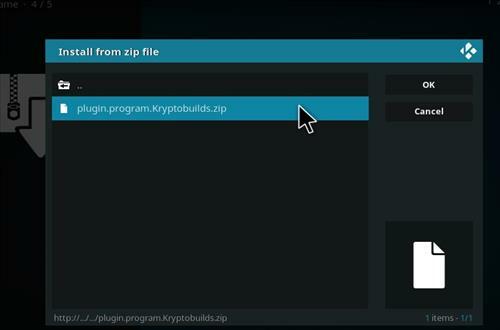 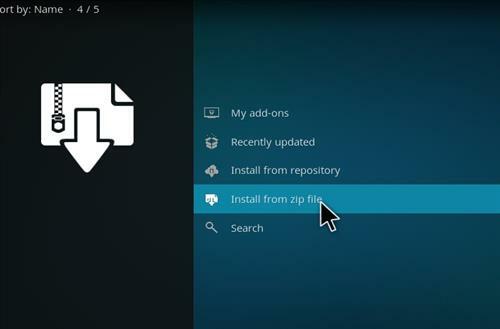 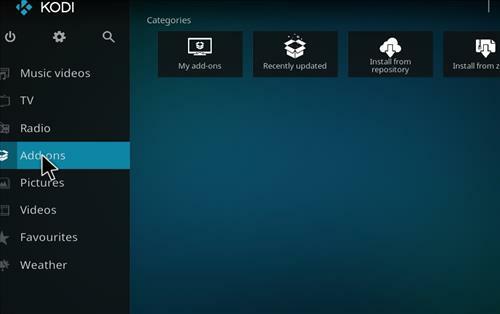 Delirium is a great new fast Kodi 18 Leia Build from Krypto Builds Wizard. 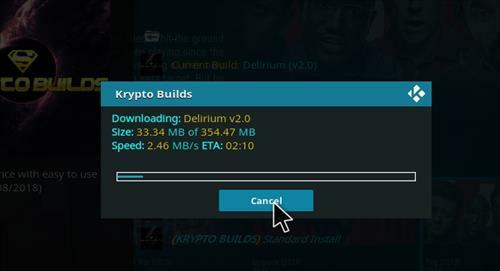 It has size of 354 MB. 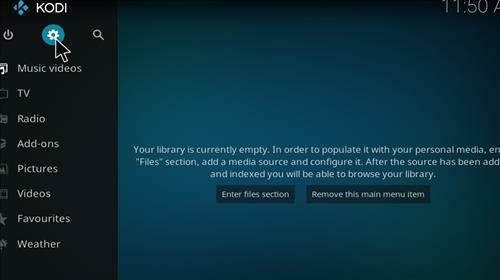 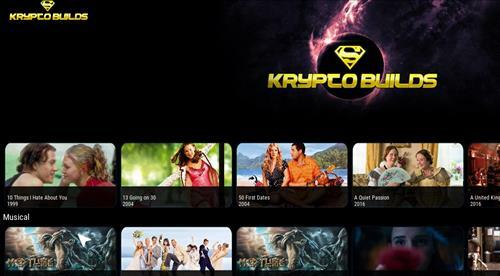 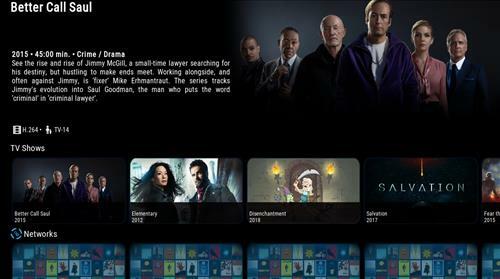 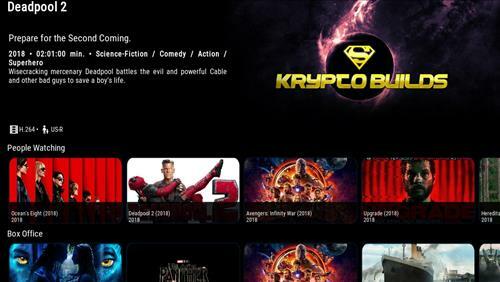 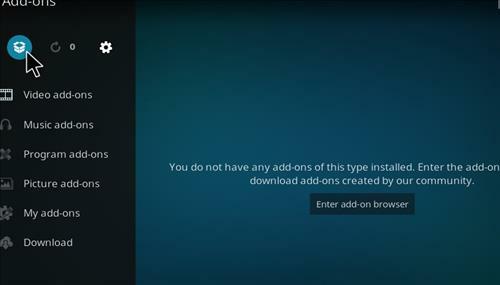 It has great section for Movies, TV shows, Comedy, Horror, Networks, TV collections, Disney Collections, TV catch-up, Live TV, Stand Up, 3D Movies, 4K Movies, Musical and more.